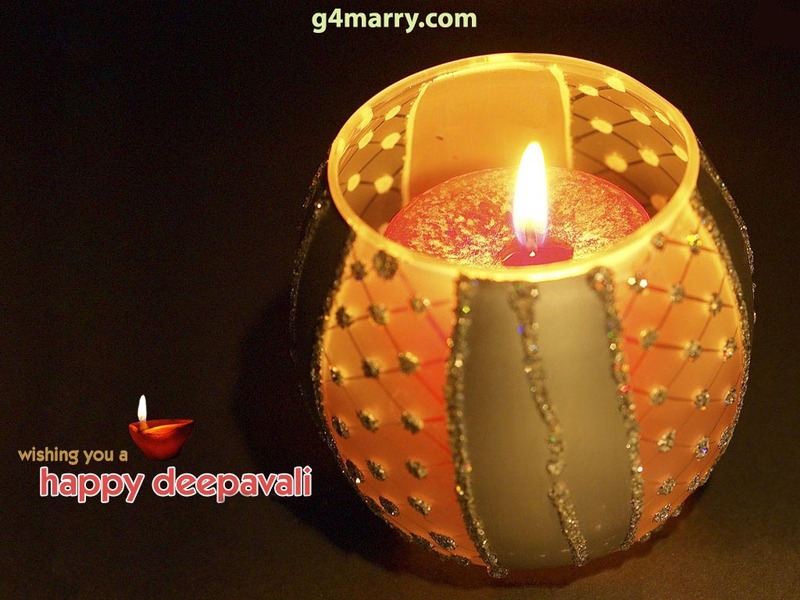 The Festival of Lights, which occur on the New Moon Night in the lunar month of Karthika, is called Deepavali. 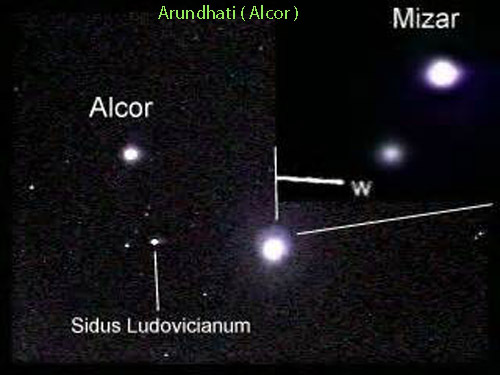 A Lunation is defined as Lm - Ls = D, that is Chandra Sphuta - Soorya Sphuta = Thidhi. New Moon = Conjunction = Sun and Moon conjunct at Zero Degree. 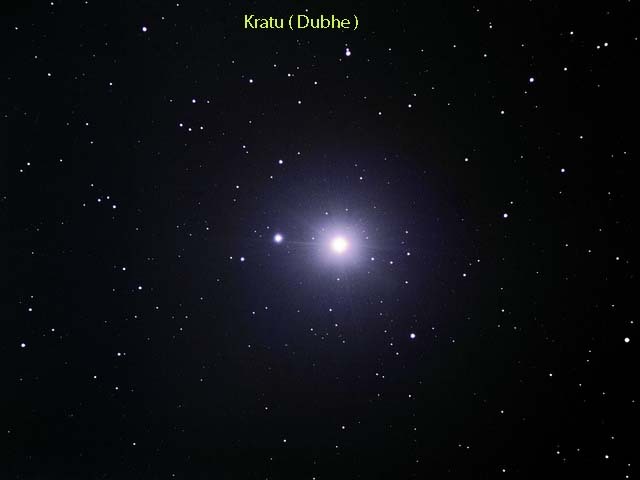 Karthika is part of the Chaitradi Twelve Lunar Months in the Lunar Calendar. 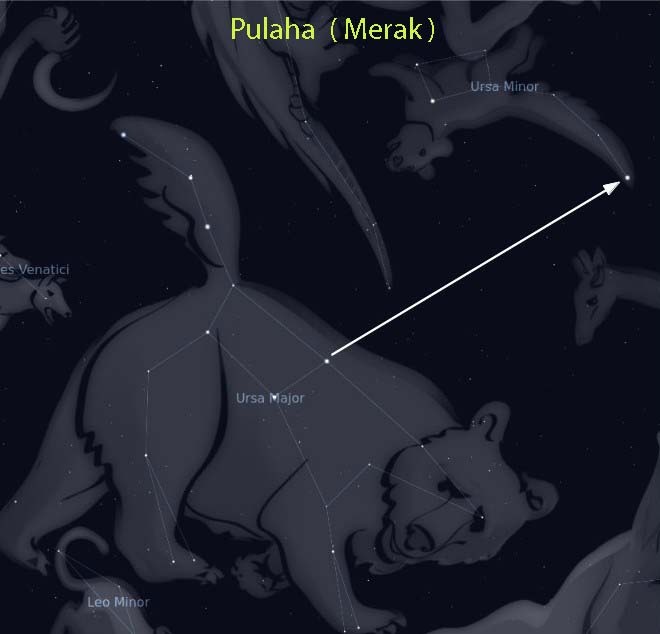 The lunar month Karthika derives its name from the Pleiades constellation. 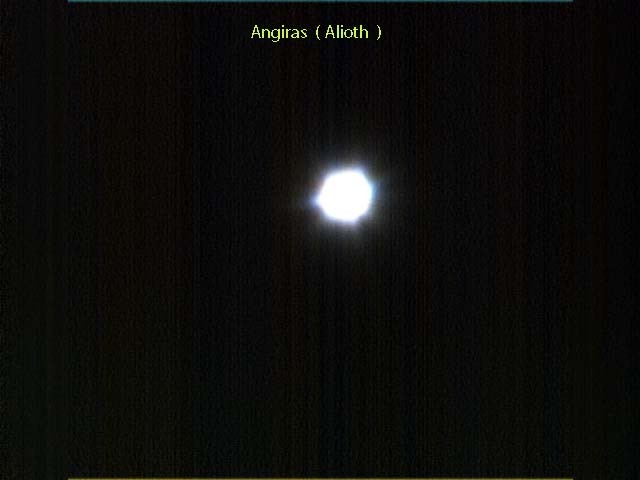 Full Moon occurs near the constellation of Pleiades or Karthika. 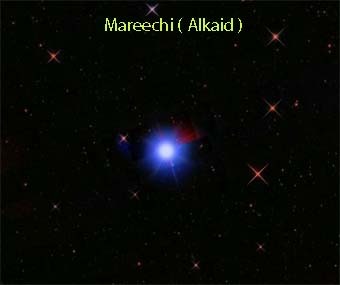 These seven glorious stars appear as Diamonds in Blue. The magnificent Diamond Lights in Blue in the Heavens get their reflection in the Lights below, on the day of Deepavali ! 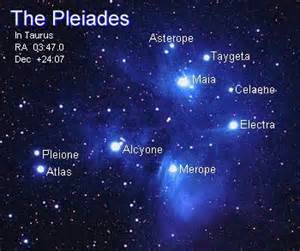 The Pleiades is made up of Seven Stars, the Seven Sisters. 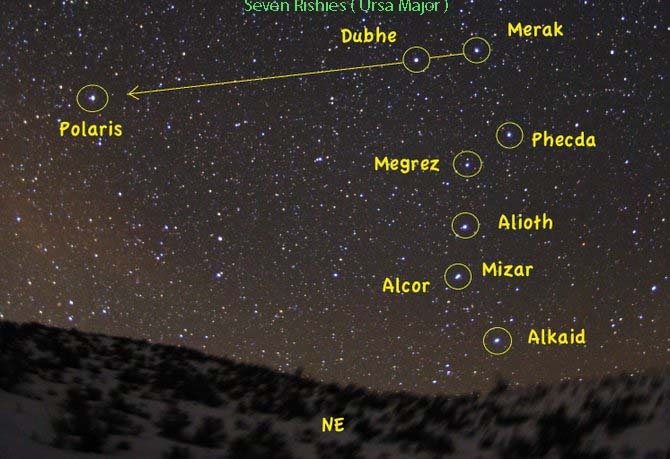 In Indian Astronomy, they are the Seven Wives of the Seven Rishies, Ursa Major, Atri, Angiras, Marichi, Pulastya, Pulaha, Kratu and Vasishta ( Dubhe, Merak, Alkaid, Alioth, Megrez, Mizar and Phaecda ). 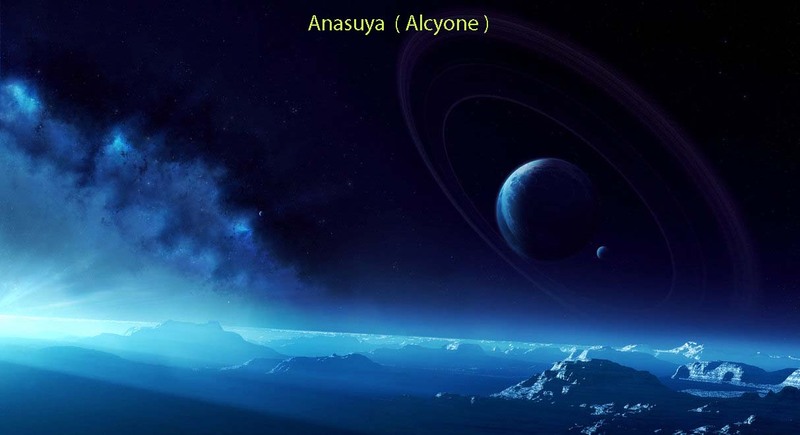 Their names are Anasuya, Kala, Arundhathi, Sraddha, Havubhuh, Gathi and Kriya. 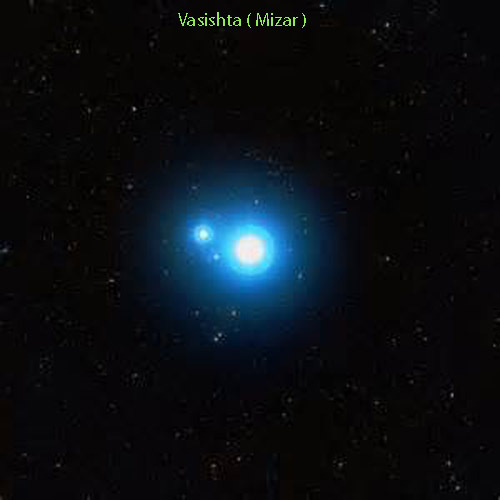 In Western Astronomy, their names are Maia, Electra ,Taygete, Alcyone, Caleano, Sterope and Merope. Legend has it that Indra, the King of Heaven, sent an SOS to Lord Vishnu to free him from the clutches of a demon called Narakasura, the King of Prag Jyoti Pura. The Lord flew to Prag Jyothi Pura and overcoming all resistance unleashed by the army of Narakasura, killed the demon, thereby granting him Salvation ! Deepavali is therefore celebrated by millions as the Triumph of Light over Darkness, Good over Evil and Knowledge over Ignorance. Asu means Prana and Asura is he who is revelling in the pleasures of the flesh. Nara means the ephemeral, transitory worldly pleasures and hence Narakasura symbolises the fleeting worldly pleasures or Bhoga. 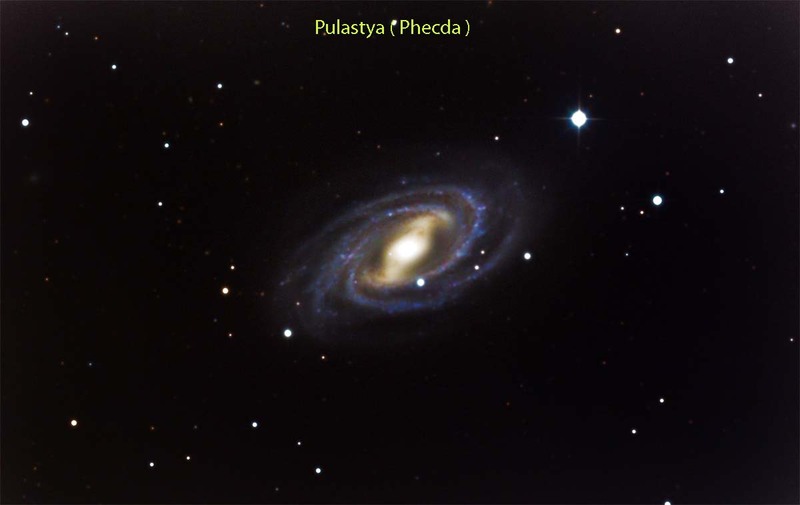 Indra, the King of Heaven, symbolises the Mind. Jyoti means Light and Pura means Body. 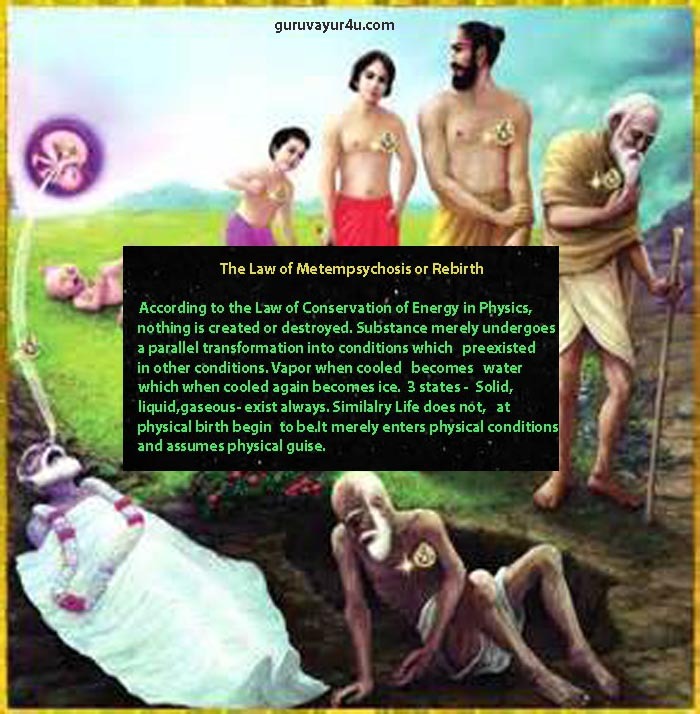 Prag means Before and therefore Prag Jyothi Pura symbolises Ignorance, which is prior to the Body of Light ! 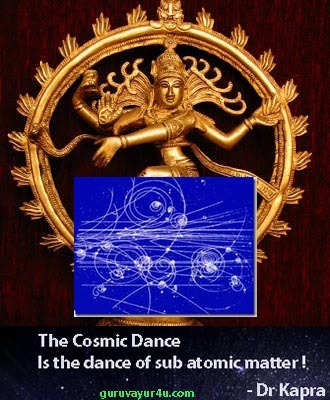 Lord Vishnu represents the eternal, Absolute Self ! So the Lord has to destroy the Darkness of Nescience to give Self Actualisation or Enlightenment to us. Bhoga is destroyed by Yoga ! We are the Narakasuras. Narakasura is Ego and all human beings are ruled by the Ego Function ! So let us observe this Festival of Lights sincerely, so that He grants us Eternal Bliss ! 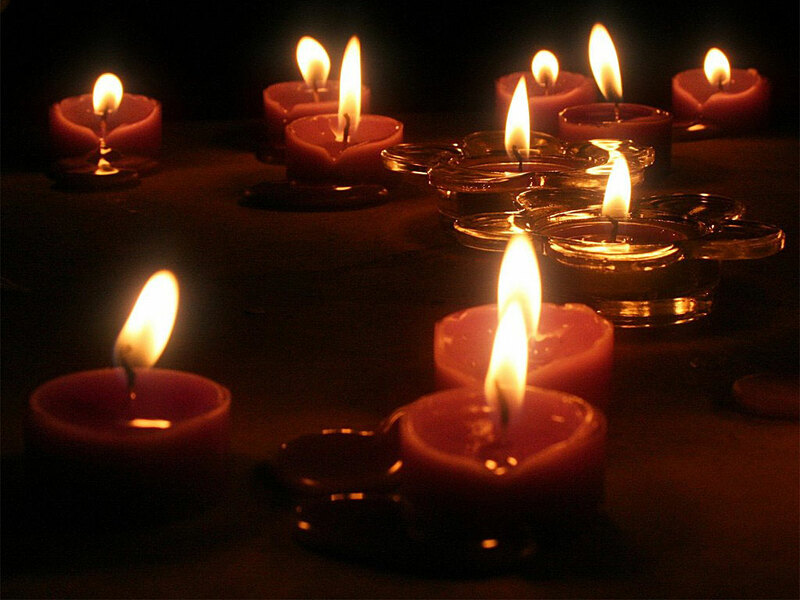 Deepawali is celebrated by many faiths. The statues and images of Mother Lakshmi are carried in processions through the streets. People pray and have breakfast made up of different foods. Many legends are associated with Deewali. The Krishna- Narakasura fight, Emergence of Lakshmi, Victory of Rama over Ravana et al. Deepa lights, Ghee Lamps, Parvathy Ganesh lamps are lit and the land becomes festooned with Lights, reflecting the Diamond Lights in Blue above. Oct 21 was celebrated as Dhana Thrayodashi, the Thirteenth Lunation. Oct 22 was celebrated as Naraka Chathurdasi, the 14th Lunation. Oct 23 was celebrated as Deepavali in the North this year. Prathama will be celebrated as well as Yama Dwiteeya, on 24 and 25th respectively.